I am so glad to see you today at Full Plate Thursday. We have a very busy cottage this week as we prepare for Easter. We have been cooking all week to get some very special dishes prepared for our feast. 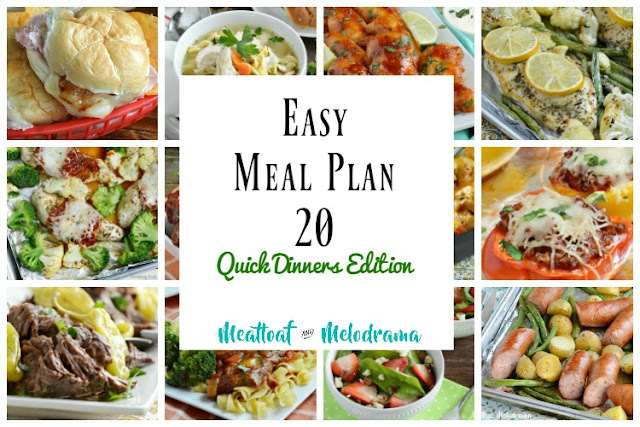 We have been looking forward to Thursday because you always bring some delicious recipes for us to enjoy. a season of renewal and peace. Blueberry Coffee Cake at Kleinworth Co.
Just added my Caper and Smoked Salmon Deviled Eggs. Have a great Easter. Thanks for hosting. Thank you for another great party, Miz Helen! Wishing you a wonderful Easter! HE is risen. Thanks for the party, Miz Helen, and Happy Easter blessings to you and Leonard. Thanks so much for another awesome party Miz Helen! Happy Easter to you and your family! Wishing you a joyful, peace-filled Easter, Miz Helen! Hi Miz Helen, I can just imagine the wonderful dishes you are preparing for Easter. 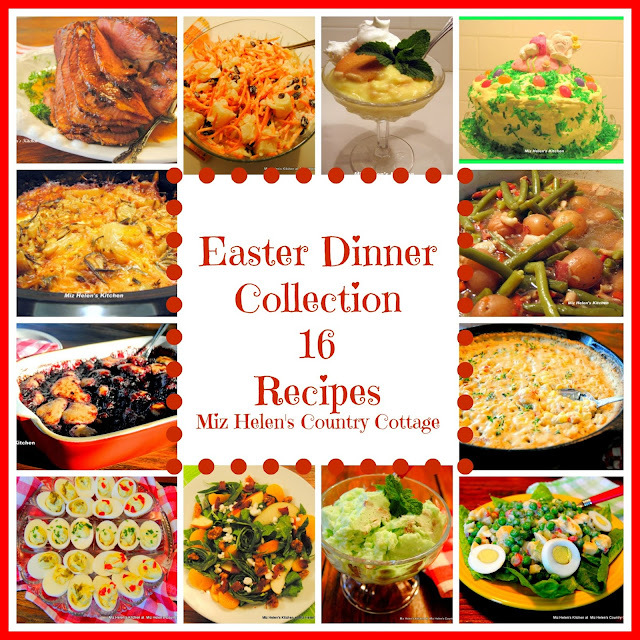 Love your Easter recipe collection! This week I've brought some Blueberry Chia Muffins that are perfect as part of Easter morning brunch. Thank you for hosting. Wishing you and yours a Blessed Easter! So many delicious menu ideas this week! 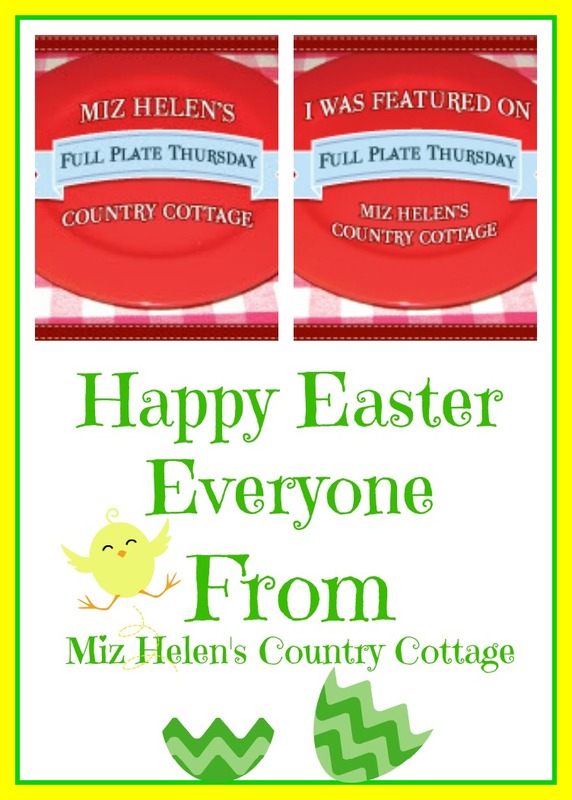 Thanks for including my Birds Nest Treats - have a wonderful Easter! Aw..thank you sweet lady for featuring us! Thank you for hosting! I wish you a lovely holiday. Miz Helen, I almost didn't make it to the party this week -- I don't mind telling you, it's been a crazy week! Thank you for hosting.